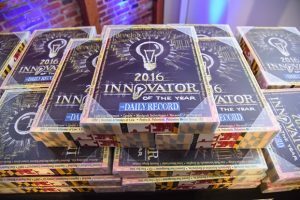 A display of Innovator of the Year awards from The Daily Record’s 2016 awards event. The winners of the 2017 awards will be celebrated at a reception Oct. 18. The Daily Record has announced its 2017 Innovators of the Year ̶ 26 individuals and companies who have created new products, services or programs that have had a positive effect on business, industry or the community. 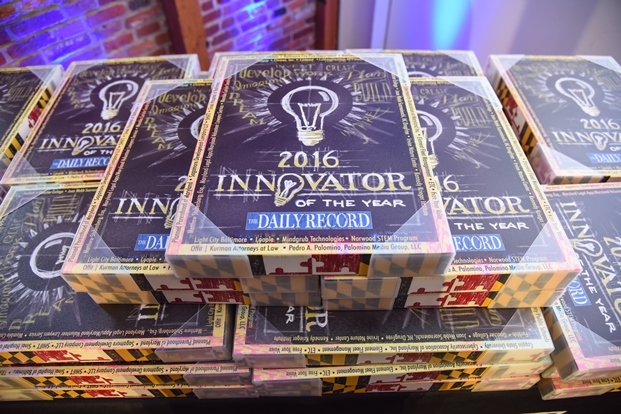 Nominees were asked to complete an application that explained their innovation and the impact it has made on Maryland. The nominations were judged on four basic criteria: originality, power, challenge and value. For this year’s honorees, their innovative achievements took place between January 2016 and July 2017. 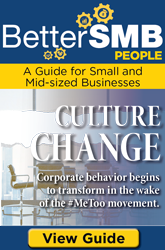 The winners will be honored at an awards event Oct. 18 at the American Visionary Art Museum in Baltimore. For a complete list of honorees and event information, please visit the Innovator of the Year website.